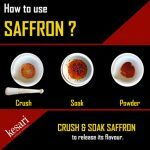 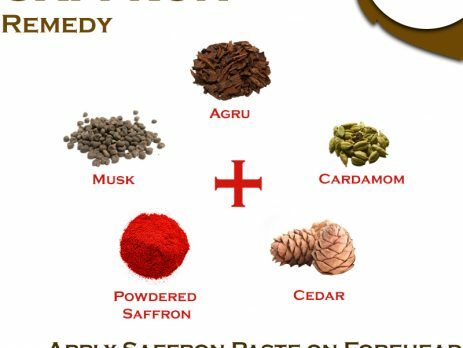 Home » Blog » How to choose Saffron? 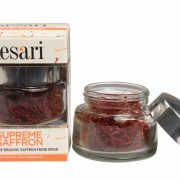 Given that saffron is the most expensive spice, great care has to be taken in choosing genuine organic saffron, which is also known as “red gold” due to its distinct colour and frightfully high price, and that is why fake saffron is often palmed off as the genuine one. 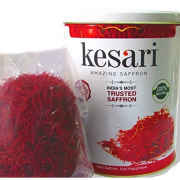 According to the bureau of International Organisation for Standardisation (ISO) saffron needs to meet ISO 3632 certification to be declared pure, which also indicates there has been no adulteration. 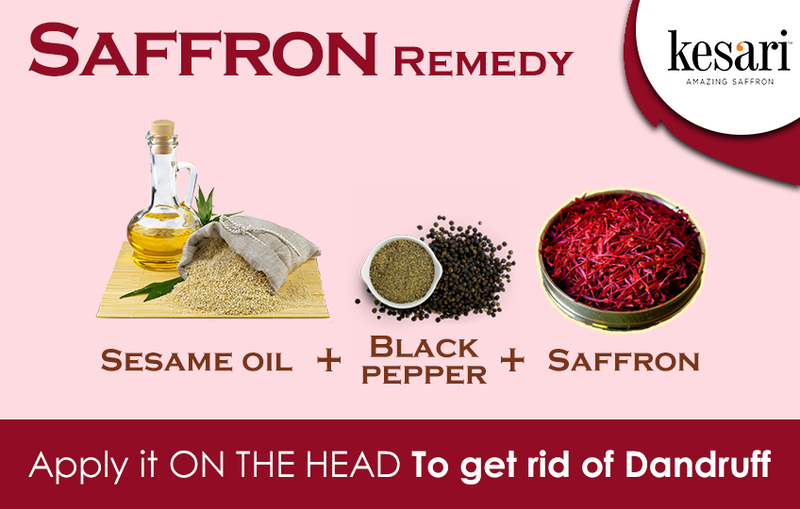 When shopping for saffron, look for deep red colour threads. 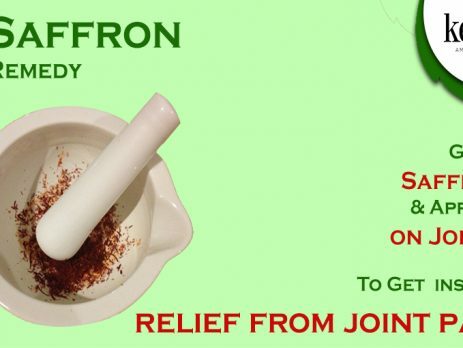 High quality saffron threads will appear dark red in colour. 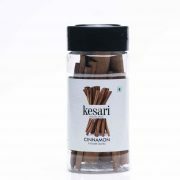 Corn husk is a favourite with adulterers as its resemblance is closest to saffron. 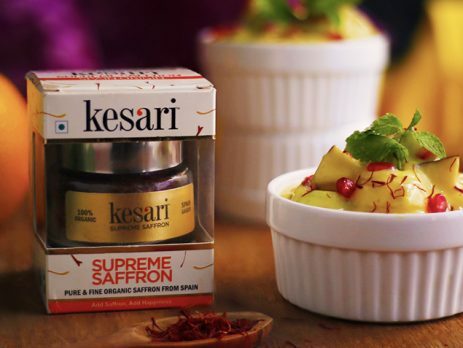 All that needs to be done is to colour the corn strands suitably to palm it off as genuine saffron after adding a bit of artificial flavour. 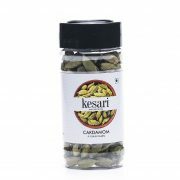 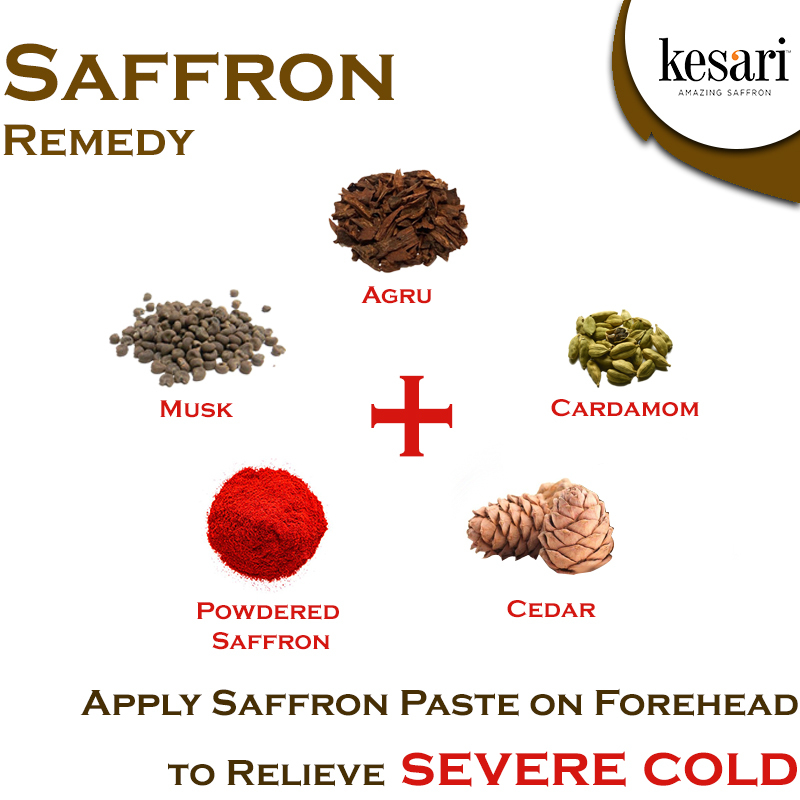 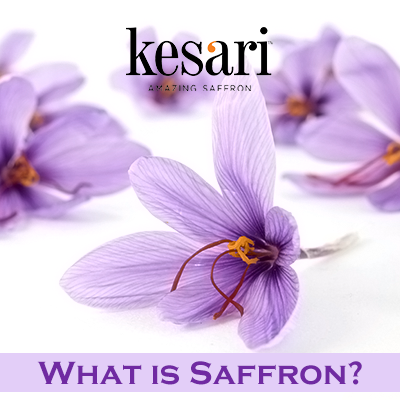 Genuine saffron can be easily identified by the distinct aroma of saffron, apart from the colour. 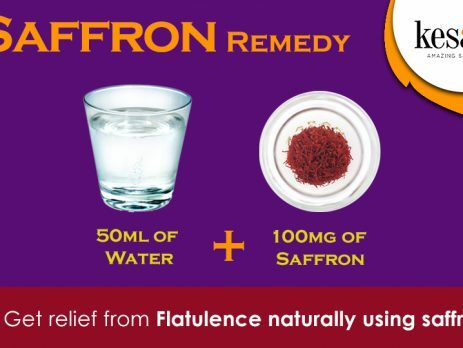 Moreover, genuine saffron is never sweet to taste, hence the best test would be to put a small bit in your mouth and if it is the least bit sweet, it certainly is fake. 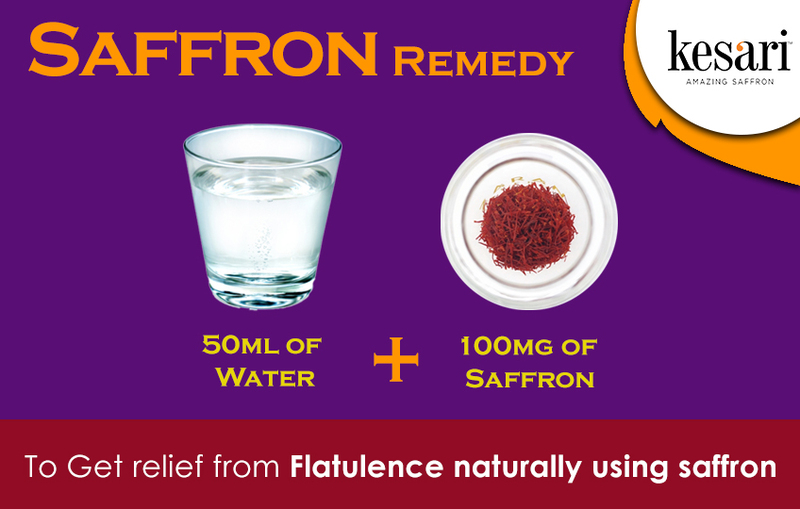 Moreover, the natural colour of saffron does not wash off in water when soaked. 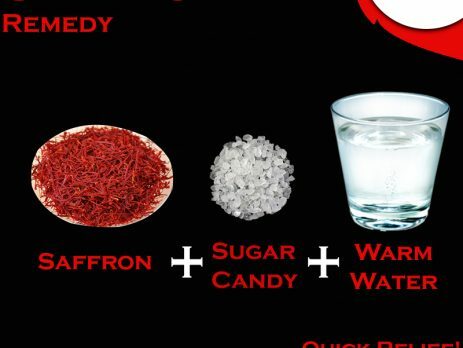 If artificial colour has been added it will bleed when soaked in water. 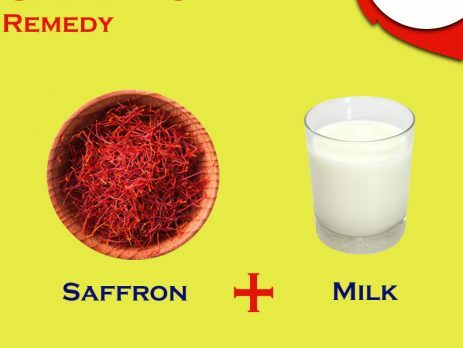 Another indicator is the price. 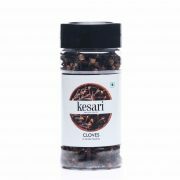 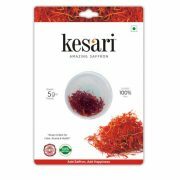 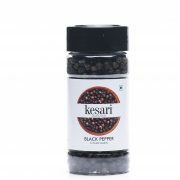 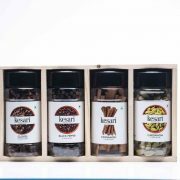 Nowhere can you find saffron at dirt cheap prices, and if any tout is offering you saffron at half the price, claiming that he or she has a secret source, be sure that someone has indulged in adulteration of saffron. 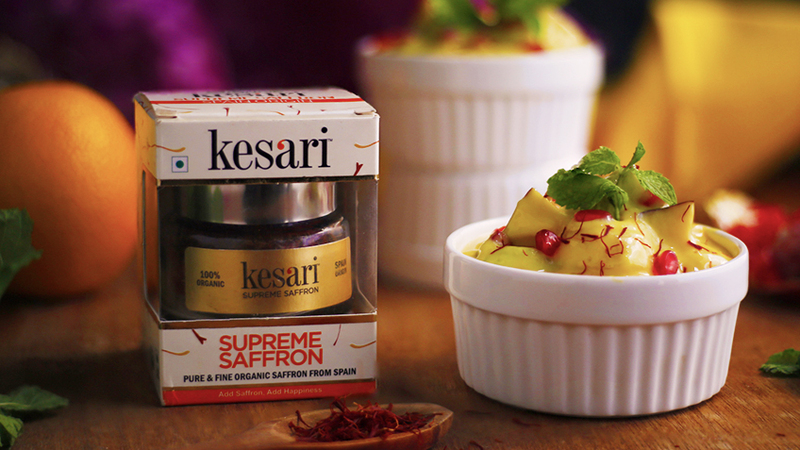 Some people try to cheat in the weight of genuine saffron. 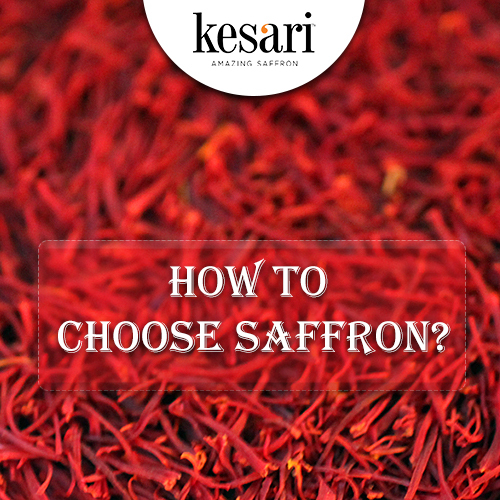 They do not dry the saffron properly, and leave it in the shade for drying, so that a lot of moisture is retained. 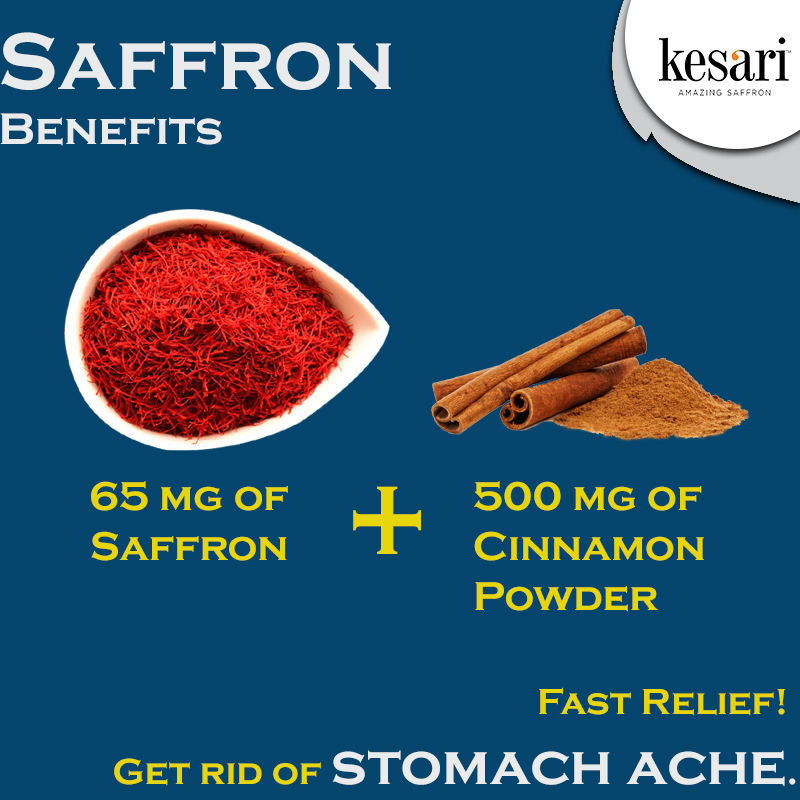 As saffron is sold by weight, you can end up paying more for moist saffron, which will ultimately lose weight when stored. 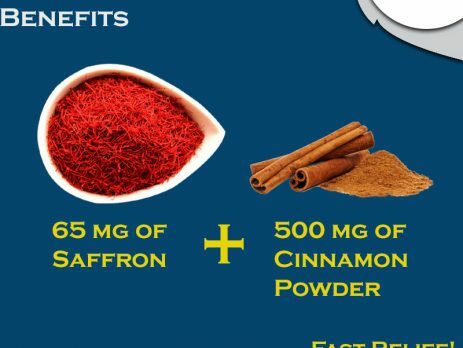 A stigma of genuine saffron cannot weigh more than 2 mg, and it takes 250,000 saffron flowers to weigh a kg. 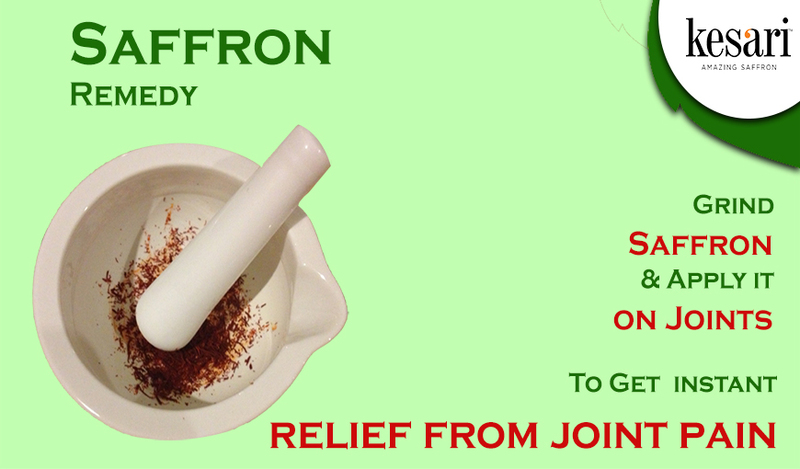 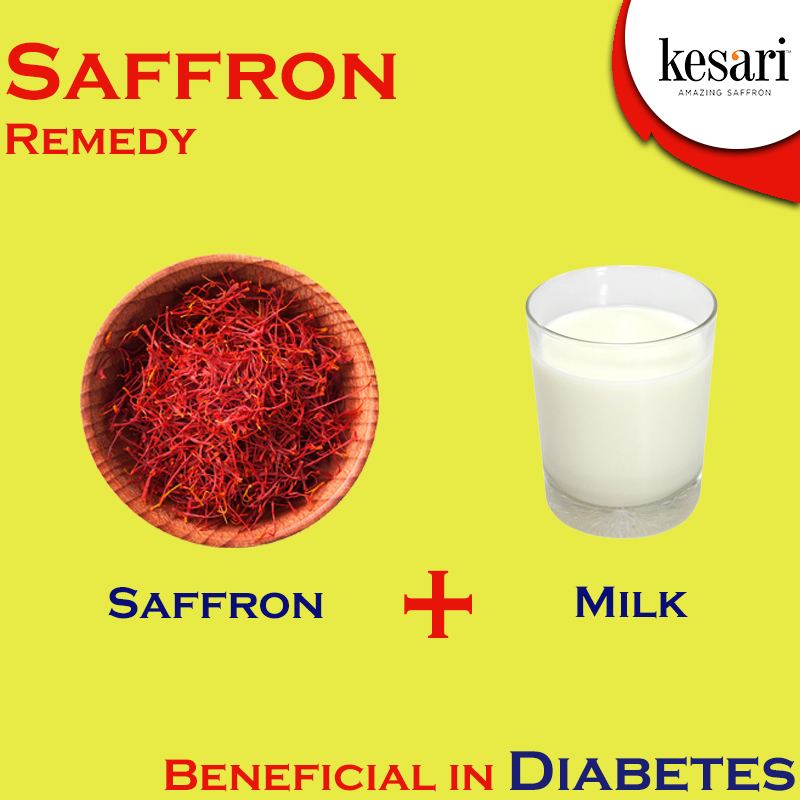 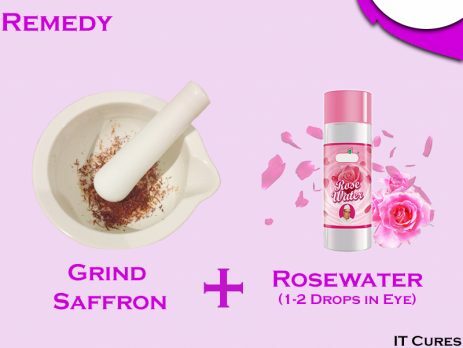 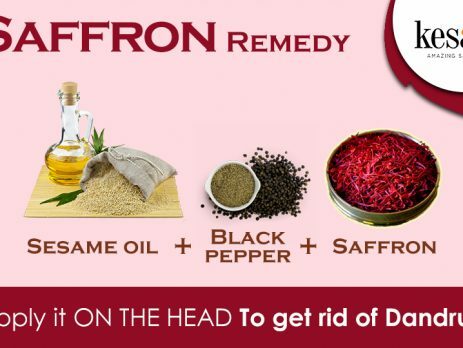 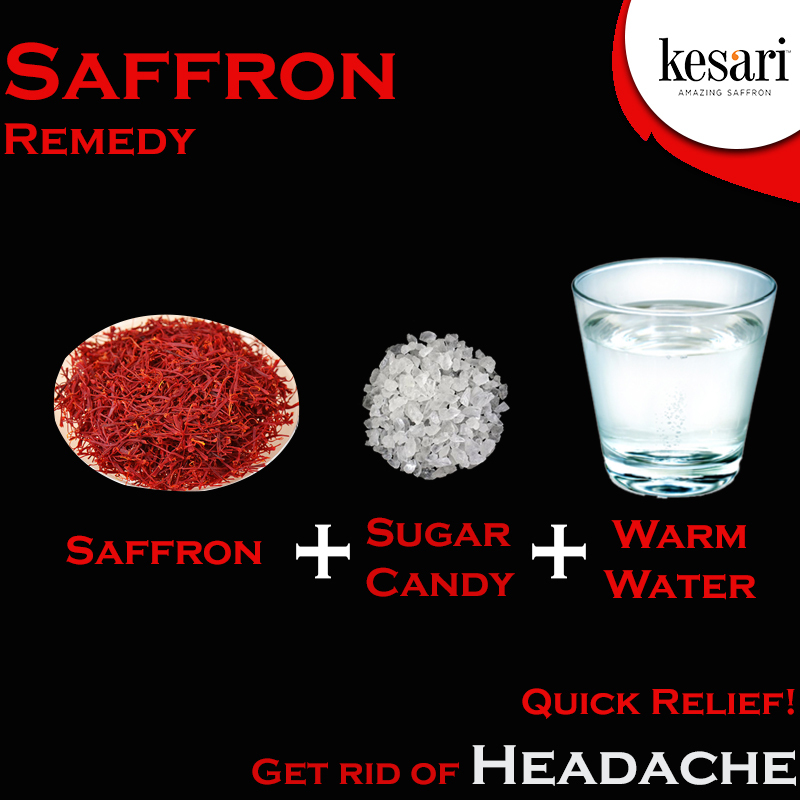 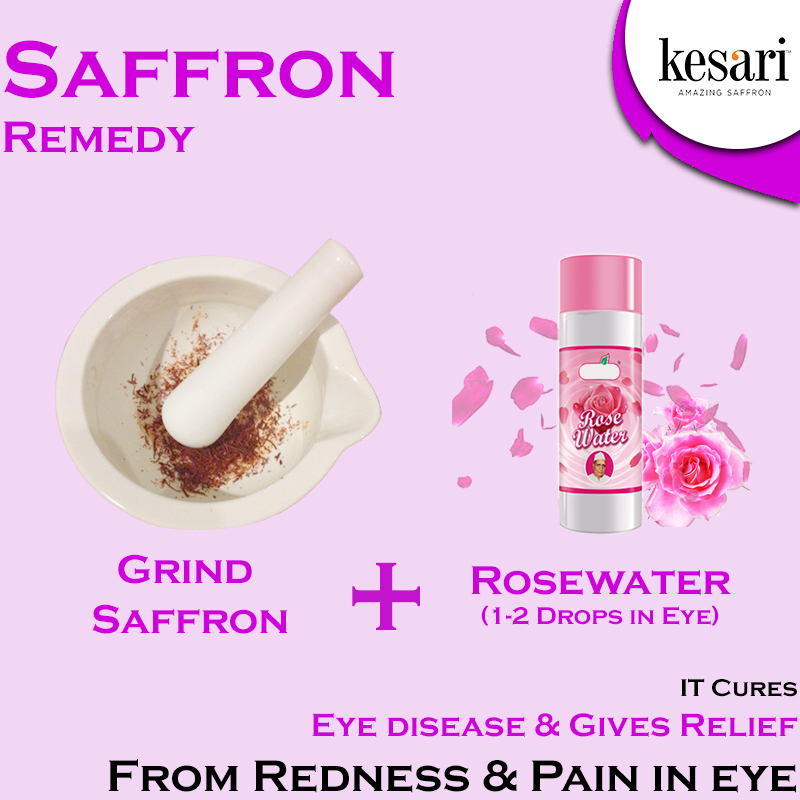 To know more about saffron, check our Info about Saffron blog. 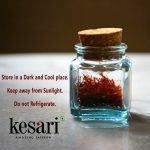 « How to store Saffron?